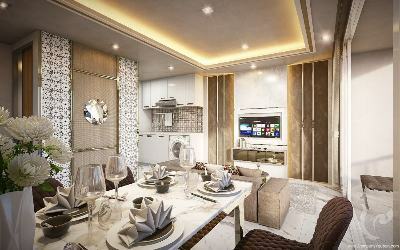 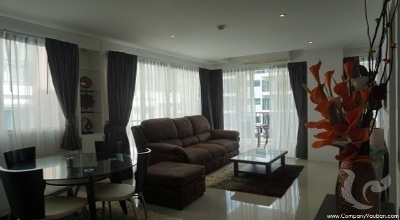 NEW: fully furnished two-bedroom apartment in a new project close to Jomtien beach! 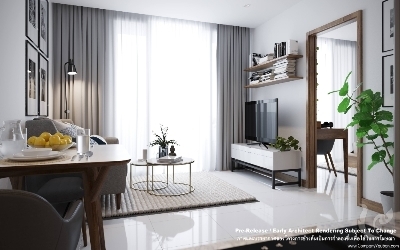 Fully furnished 66.50 sqm two-bedroom apartment located in a new project only 800m from Jomtien Beach, in a convenient and quiet residential area. 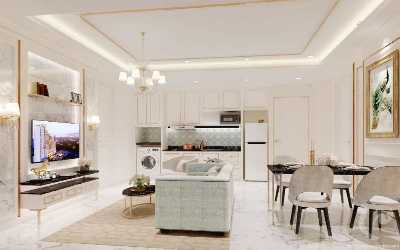 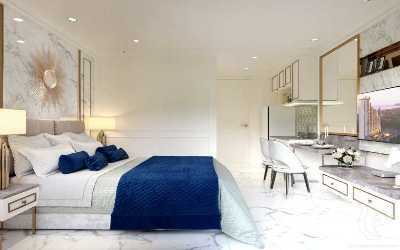 The apartment is composed by a nice living room, two separated bedrooms and two beautiful bathrooms. 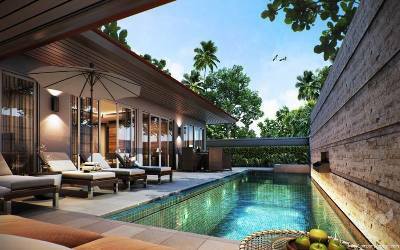 NEW: luxury residence in Jomtien, only a few hundred meters from the beach! 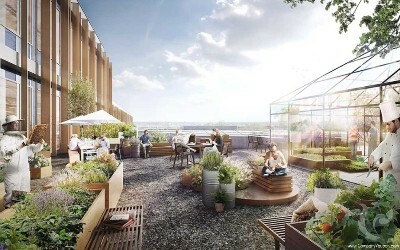 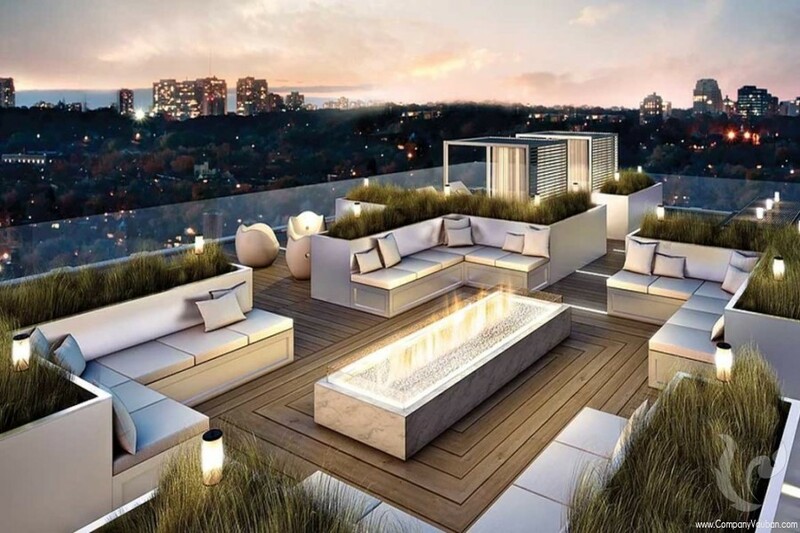 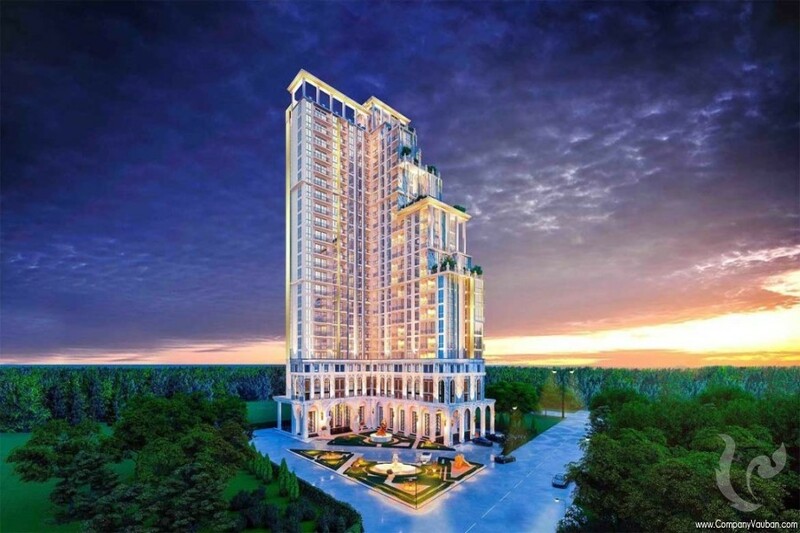 This new residential project will consist in 23 floors for a total of 440 apartments. 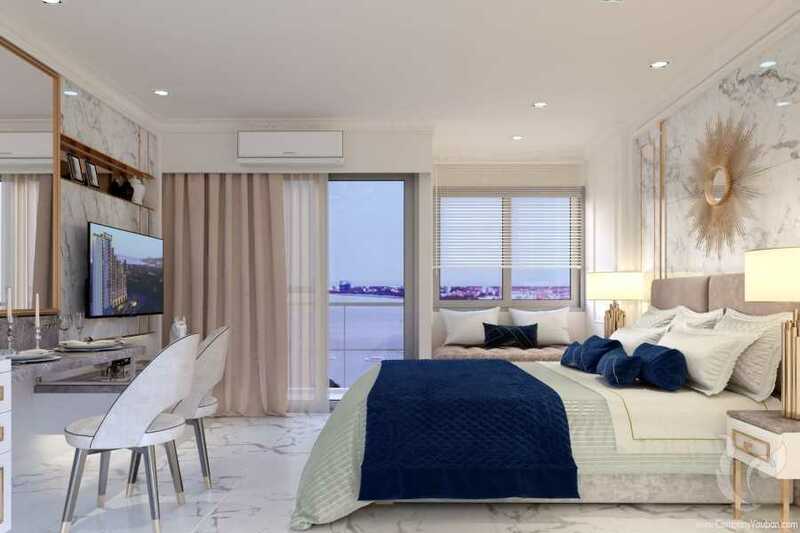 The completion is planned for 2022, making now to be the perfect moment to invest in order to get the best units at the best price! 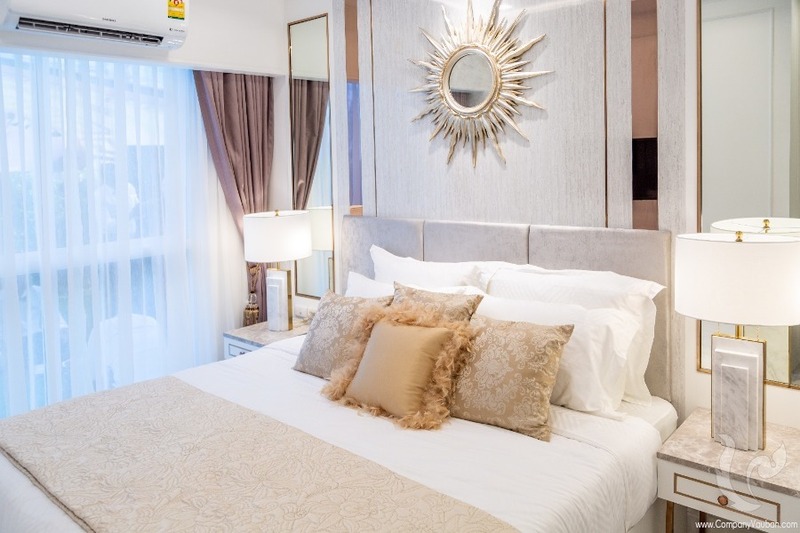 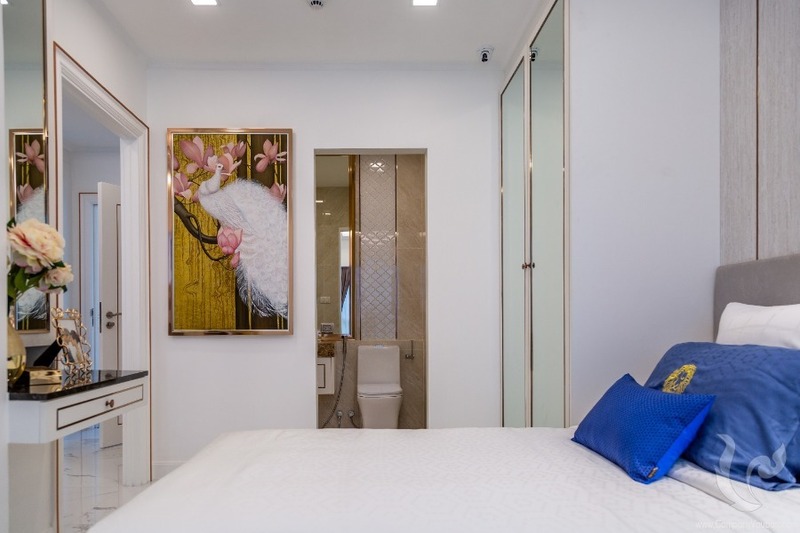 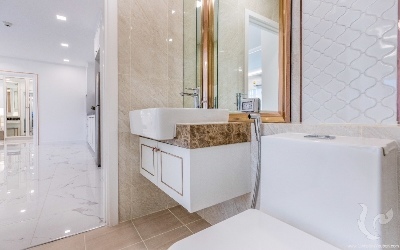 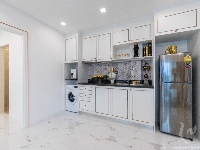 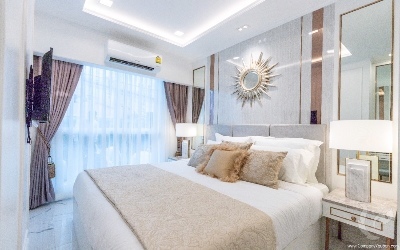 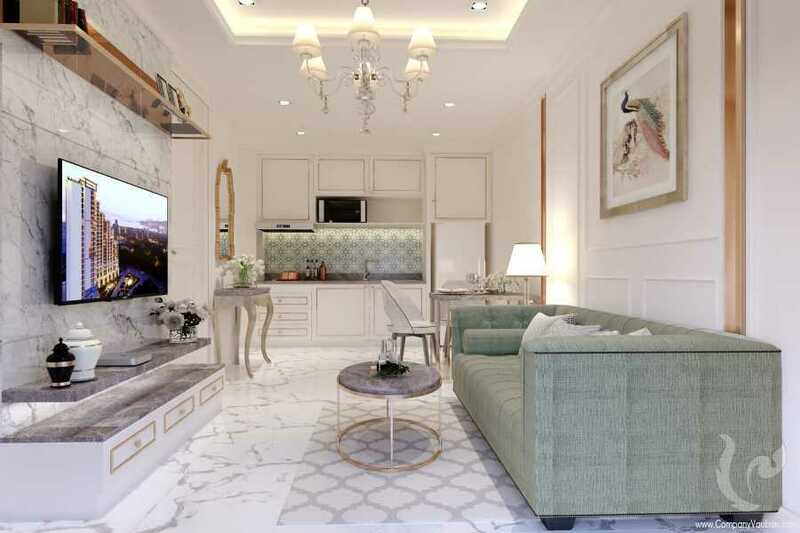 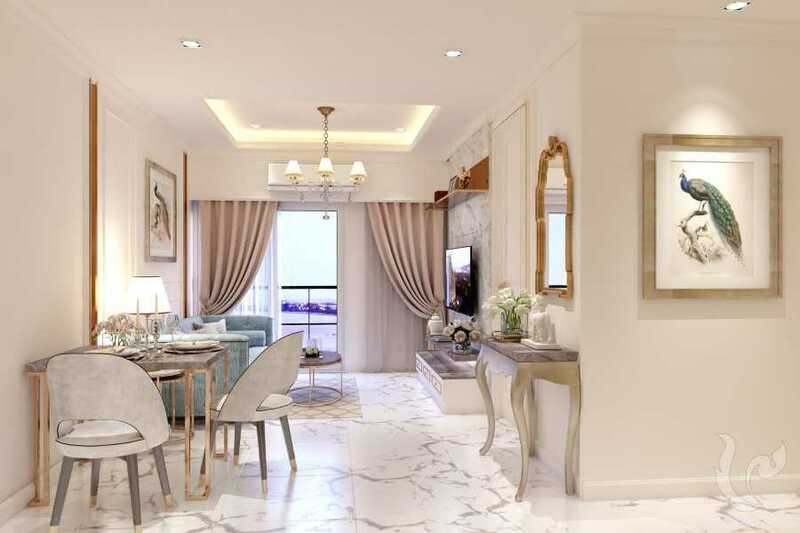 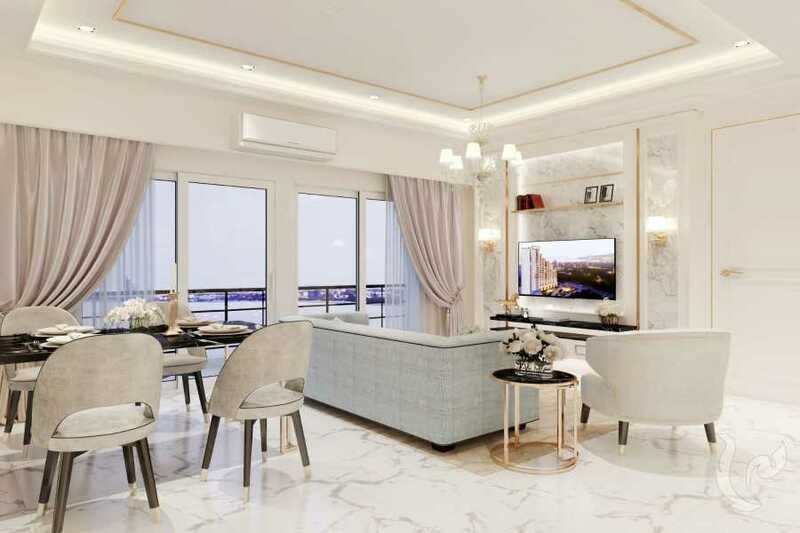 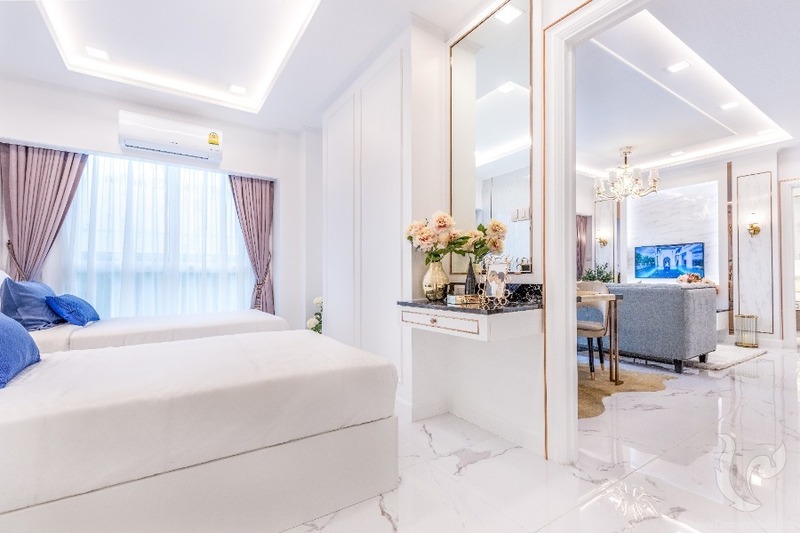 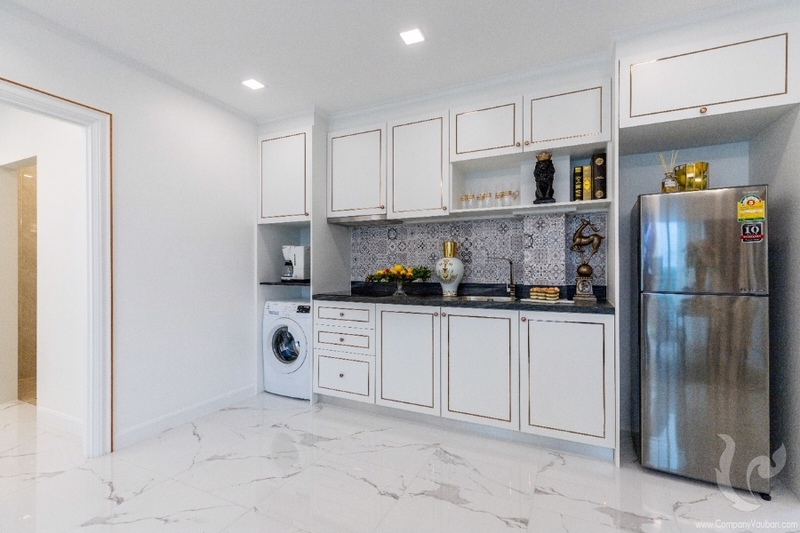 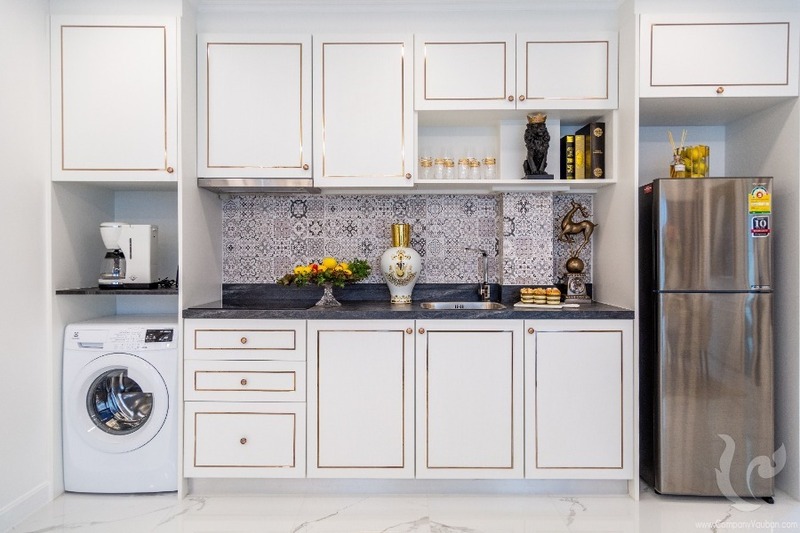 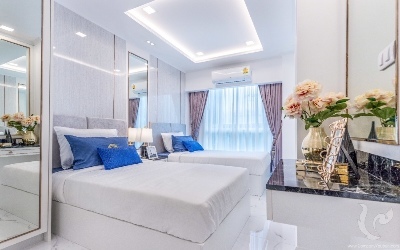 Located in a booming residential area of Jomtien, the residence will enjoy a great location, only a few hundred meters from the sea and surrounded by restaurants, grocery stores, market, and many other various stores in order to answer all your needs. 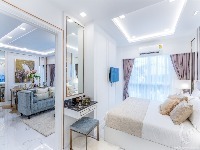 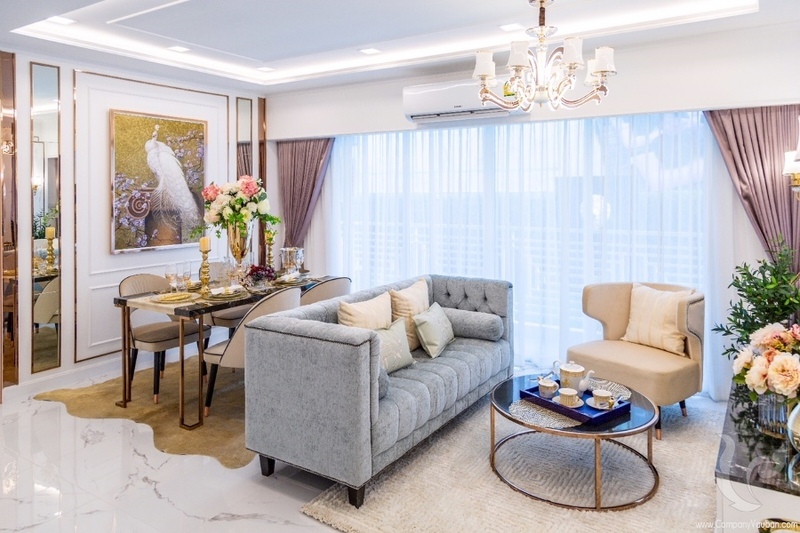 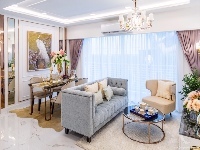 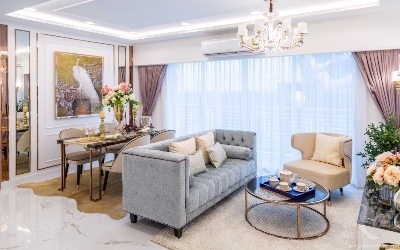 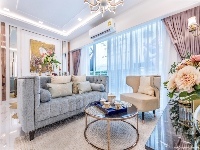 The residence will also benefit from a quick and easy access several main roads such as Jomtien 2nd Road or Sukhumvit Road. 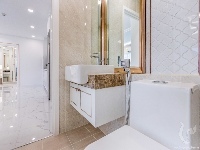 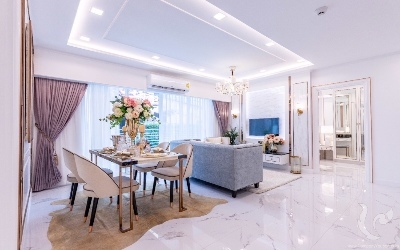 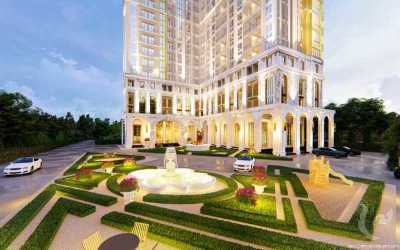 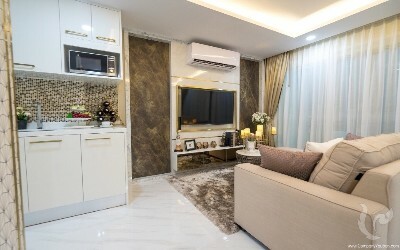 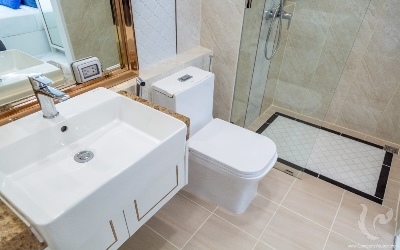 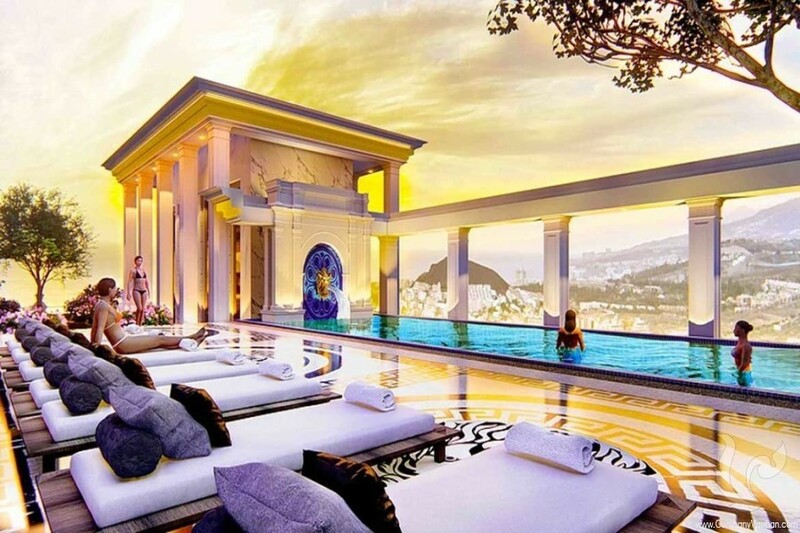 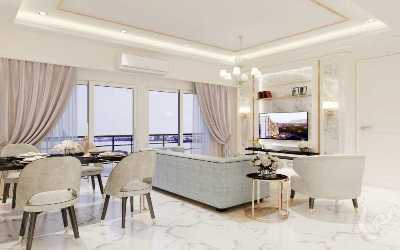 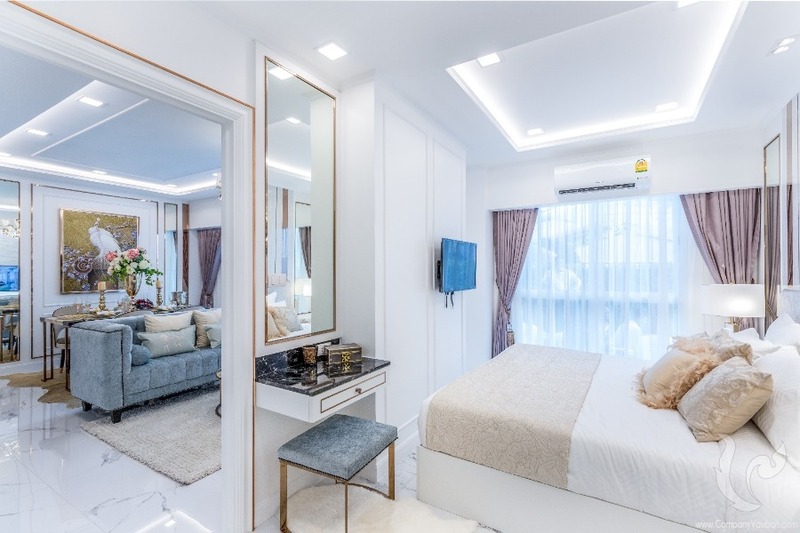 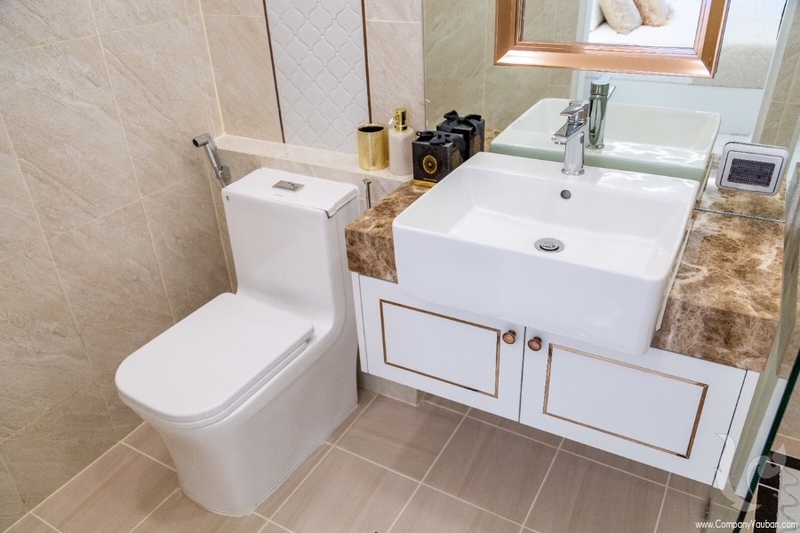 With numerous completed residential projects in Pattaya area, the developer is a big and trusted local actor and a reliable company offering good quality products at a great price! As usual, the developer will offer much more than just a place to live thanks to a wide range of facilities and services in order to offer you the best experience: • Infinity swimming pool • Lounge bar • Sundeck • Sauna and steam room • Fitness center, • 24/7 reception desk • Children’s area • WIFI in the public areas • Covered car parking • Optional housekeeping service • Shuttle service • 24/7 security service with security card entry system, CCTV and guards • Retail areas on the lower floor • Open space on 5 roof levels • Roof Top Bar and Picnic Area • Playground • Garden • Etc... 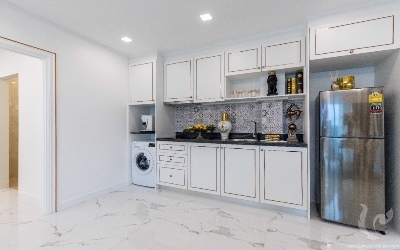 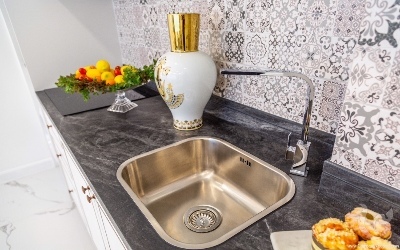 In addition to its prime location, its stunning architecture and its wide range of facilities, you will be able to chose among 3 types of apartments according to your needs or to your budget: • Studio 23.25 sqm • One-bedroom: 33.25 sqm • Two-bedrooms: 66.50 sqm Do not wait any longer and contact us right now for more information or to book your dream apartment! 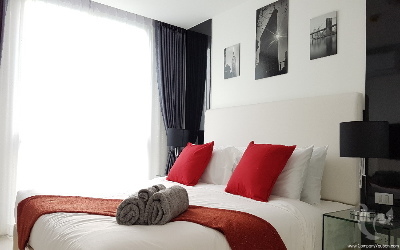 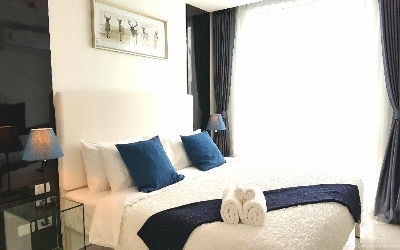 HOT DEAL: 2-bedroom apartment near the beach with 8% rental guarantee! 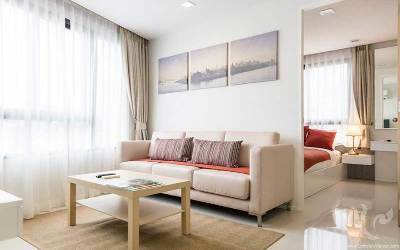 NEW: Beautiful 2-bedroom apartment near the beach with rental guarantee! 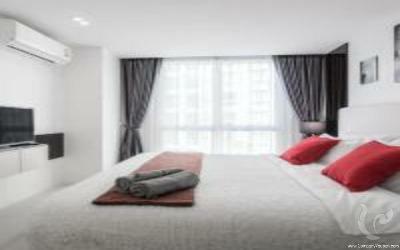 NEW: Large 2-bedroom apartment near the beach with rental guarantee! 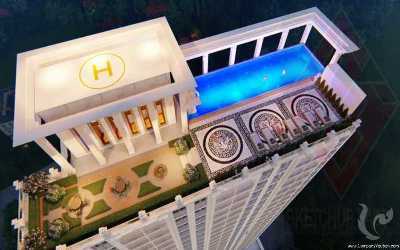 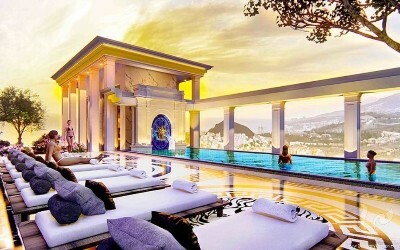 Amazing two-bedroom apartment in downtown Pattaya! PRICE REDUCED: Superb two-bedroom apartment in the heart of Pattaya!